Weekly Photo Challenge: Texture | Oh, the Places We See . . .
Adventures sometimes just happen. Unexpectedly even. And so it was on the last day of a trip to a friend’s ranch in Livermore, Colorado. My friend, the owner of the ranch and an ATV, said, Let’s take a ride, and in no time at all, I grabbed my camera and hopped in. We headed to Prairie Divide where textured landscapes lay on either side of rutted dirt roads — great country for ATVing and pointing at vistas filled with tundra, rocks, pine trees, and the occasional farmhouse. 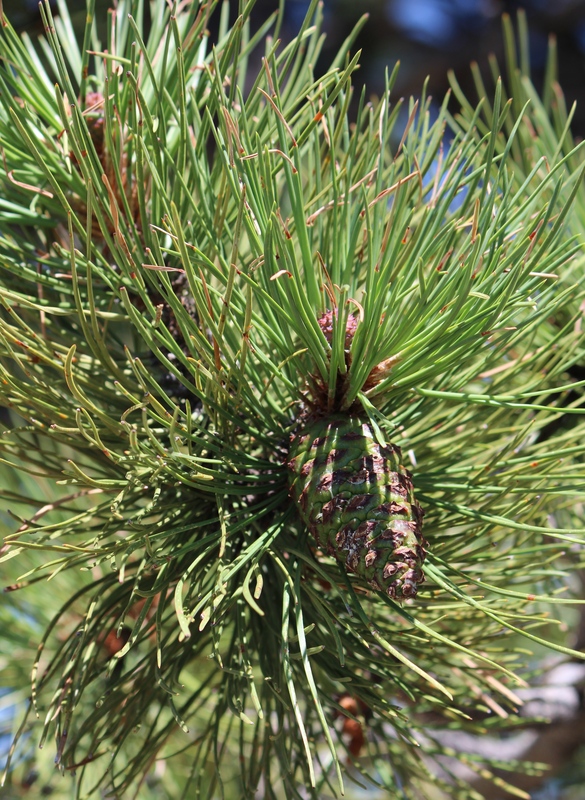 We marveled at a budding pine cone so green and soft in its infancy. And then we found what we came for: more rocks covered in greenish gray lichen to add to the framework of her curved bed garden back at the ranch. 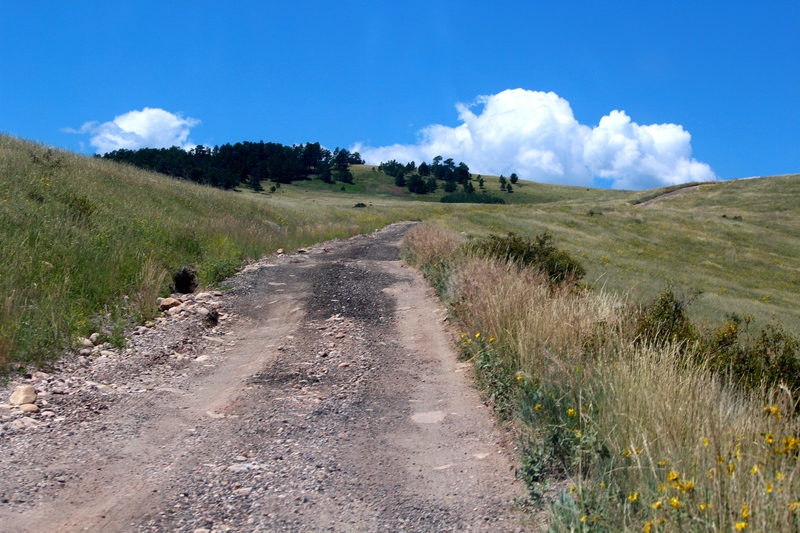 Altogether — the ride, the finds, the textures and friendship — formed a memory: a perfect day in Colorado. 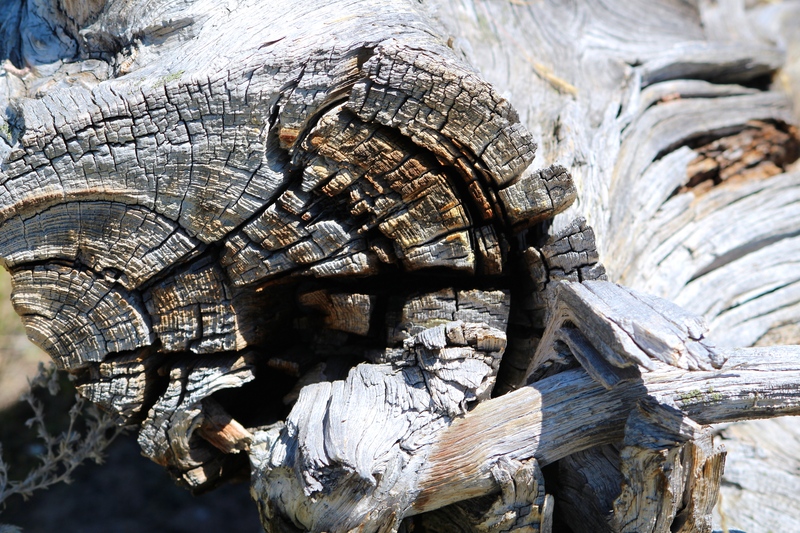 For more entries into the WordPress Weekly Photo Challenge: Texture, click here. This entry was posted in Colorado, Weekly Photo Challenge and tagged Colorado, dirt road, lichen, Livermore, pine cone, postaday, Prairie Divide, texture, tree limb. Bookmark the permalink. Wow Rusha! Is this your blog? This was an awesome read! Thanks so much! Glad you liked it. Stop by again, Stacey. These are beautiful! I especially liked the budding pine cone. Thanks for taking a look. I loved that pine cone, too, since i don’t really remember seeing them grow like that. Just usually find them on the ground! Gotta keep my eyes open! great choices of natural textures! 🙂 i particularly love the last photo. Thanks for taking a look. It’s fun to move in closely to a subject — you look at it in a whole new way! Great selections! Love nature texture, especially the last one.Well don, Rusha! Thanks so much. It’s fun collecting pics not even knowing if or when I’ll use them. These just happened to be handy since I only returned from Colorado last week. Great place to visit! Thanks for stopping by. These challenges make me rethink what’s in my stash of pics that I can share. Just glad some folks take a look and comment as you did. It’s hard to find art more striking than what Mother Nature offers, isn’t it? Great shots. 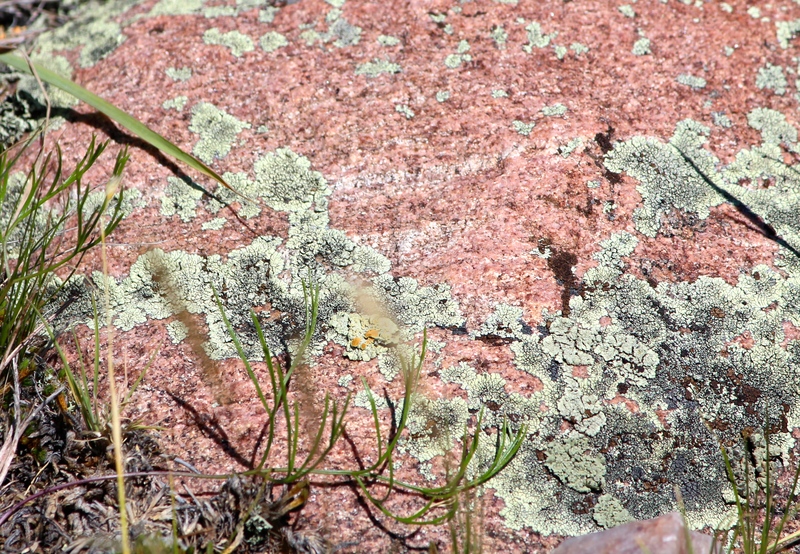 Now that I’ve started taking pictures more frequently, I find myself zeroing in on natural things — flowers, rocks, etc. I love it! Great to know someone else agrees that it’s great subject matter. Thanks for commenting.